The Mens Paclite 2.0 Jacket from Berghaus is a Gore-Tex waterproof jacket suitable for any outdoor adventure you can throw its way. 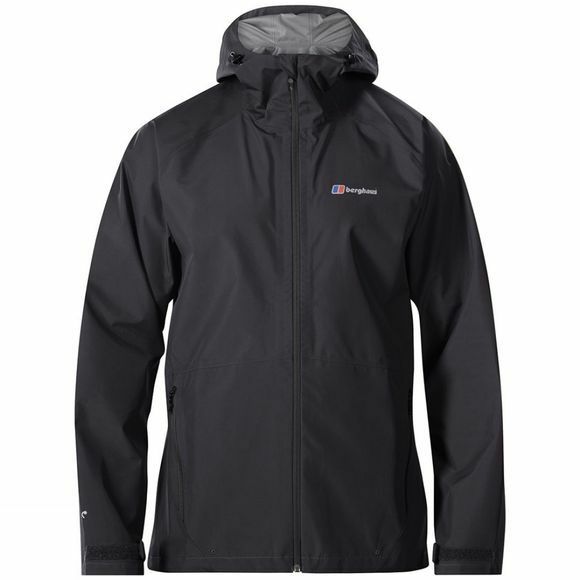 It features a Gore-Tex membrane and Paclite technology from Berghaus making it waterproof and extremely lightweight. This combination of being waterproof while providing lightweight protection makes it versatile for wherever you may be exploring. Not only is this jacket waterproof but also packs away into a small pack size meaning you can put it in your rucksack when not in use. This waterproof jacket is also breathable making it great for layering so if you want to wear a fleece underneath on a cold day it means you can do so in comfort. Not the waterproof jacket you’re looking for? 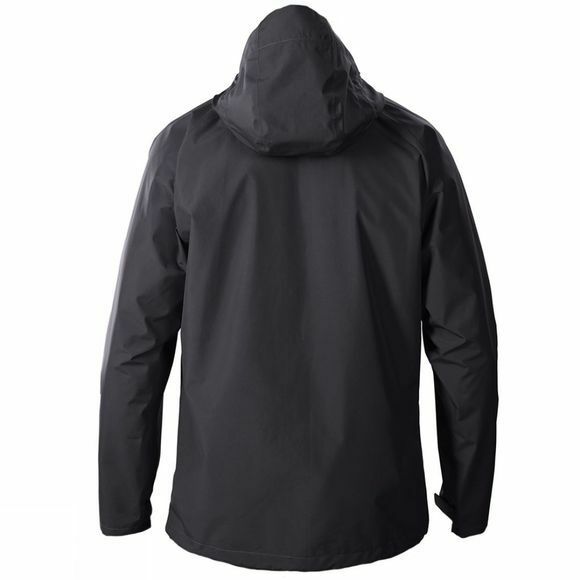 Take a look at our large range of waterproof jackets and coats.